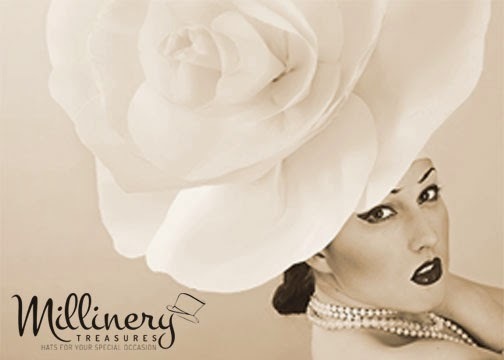 In honor of Paris Fashion Week, that is underway this week, I thought a post about something iconic and fashionably French was in order. Of course, Coco Chanel immediately came to mind and I remembered that Verdura, the famous jewelry salon on Fifth Avenue, has the original pair of her Maltese cross cuff bracelets in their archive. With just a few hours notice the fine folks at Verdura graciously indulged me and allowed me to go to their salon and rendezvous with Mlle. Chanel's beautiful bracelets. I have been to Verdura many times as they are a personal favorite of mine. I could spend hours there mesmerized by the beautiful colored gemstone jewelry, and indeed I have on occasion. But, yesterday I was on a blog mission: photograph Coco Chanel's cuffs. And, even though I was dressed in head to toe layers of LL Bean and Uggs (save a spritz of Chanel No. 5 and the Verdura ring I slid on before I raced out of my apartment) in anticipation of yet another polar vortex, and in no way presentable enough to be entering what I consider a fine jewelry shrine, much less viewing an iconic piece of fashion and jewelry history, I couldn't help but feel just a little bit glamorous myself as I knelt down a few inches from the gem studded collaboration of Fulco di Verdura and Coco Chanel. There in front of me were the cuffs that adorned the wrists of the designer who forever changed the way women dress, and that's pretty exciting if you love fashion. The Byzantine inspired cuffs were designed for Coco Chanel by Fulco di Verdura c. 1930 using pieces of jewelry Mlle. Chanel had been given by her former lovers, but no longer wore. 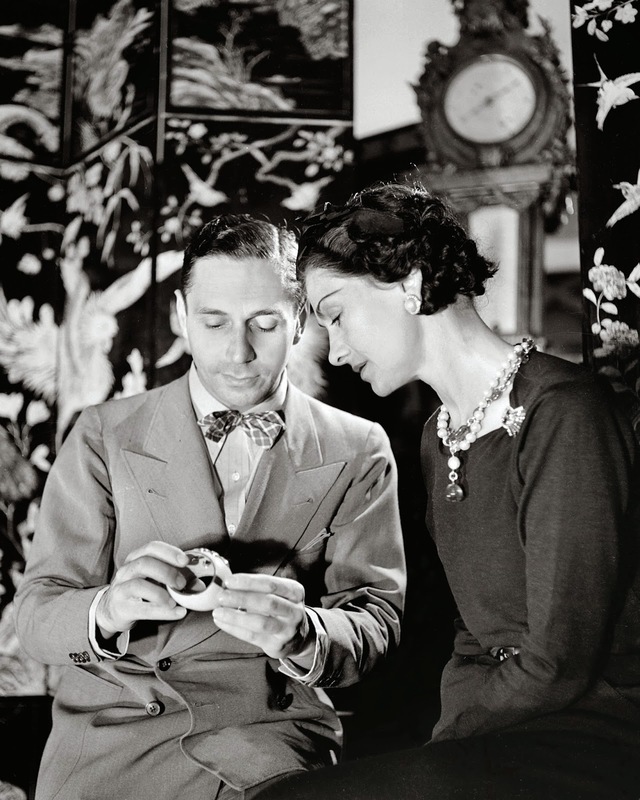 Verdura, a friend of Chanel's, was a textile and jewelry designer for the House of Chanel before he opened his own jewelry salon in 1939. The cuffs were clearly a favorite of Mlle. 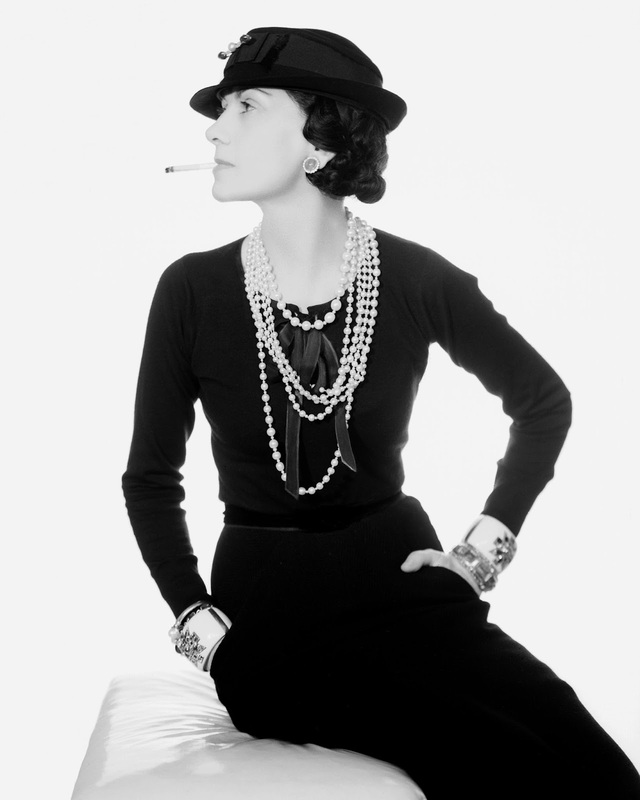 Chanel, and their style and design remain as much in vogue today as they were eighty years ago. A big thank you to Verdura for allowing me to share this beautiful treasure with my blog readers!